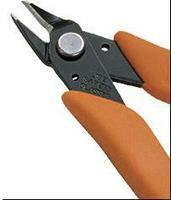 Shop online for 38 xuron hand tools at discounts up to 28%. 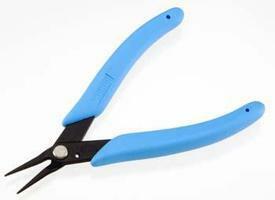 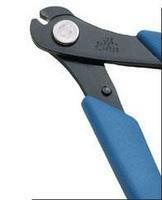 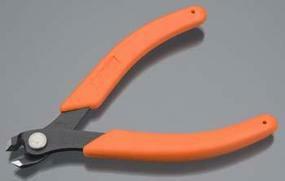 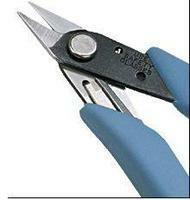 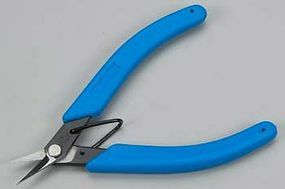 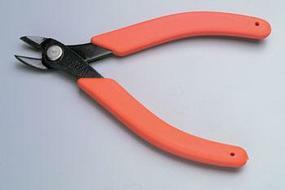 Scissors / Shears is the most popular of the 5 xuron hand tools categories, then Pliers, and Bending/Cutting. 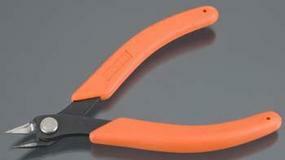 This is the Xuron Photo-Etch Tool Kit.